For over 30 years SNAP RING Filter Bags have been a critical component of filtration systems worldwide. A huge selection from which to choose, affordable cost, and reliable, consistent performance have made them a popular choice for many applications. SNAP-RING filter Bags are manufactured from the best available materials. Big Brand Water Filter produces these filter bags under ISO 9001 quality control standards ensuring that the filter bag you get today will perform exactly the same as the one used last month or last year. There will be no variations in performance to compromise the quality of your filtration process. A heavy duty sewing process is used by Big Brand Water Filter to construct all SNAP-RING Filter Bags. A solid ring, of either plastic or metal, is sewn into the top opening of the filter bag. This ring seals the bag into the filter housing. Big Brand Water Filter follows strict engineering standards in sourcing raw materials and in the manufacturing process of all filter bags to ensure that they are 100% silicone free. 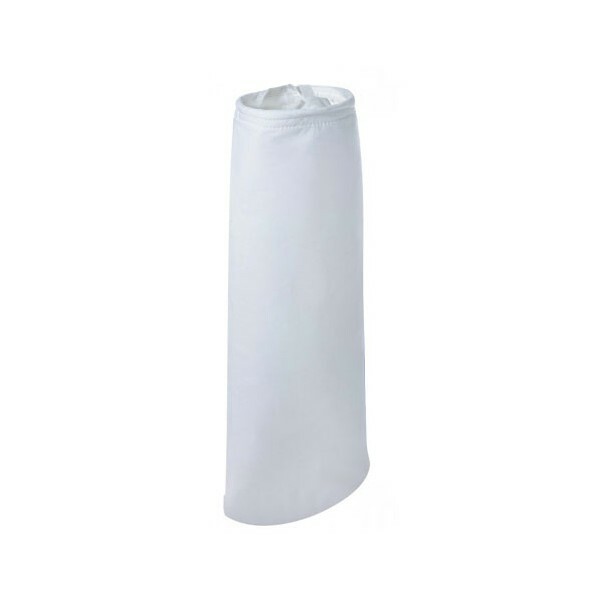 Whether you have a filter vessel from Big Brand Water Filter or a vessel from another manufacturer, there is a SNAP-RING Filter Bag that will fit it perfectly. So no matter what type of filter vessel your application uses, you can take advantage of the performance benefits afforded by a SNAP-RING Filter Bag from Big Brand Water Filter. Affordable SNAP-RING Filter Bags are available with four different rings materials, fourteen different fabric materials and fourteen different micron ratings. With a choice this wide you can pick the perfect filter bag for your application. Youll never have to pay for more filter bag than you need, or settle for a filter bag that is not quite up to your requirements. o 4 different ring materials. * Will fit all vessels. * Heavy duty sewn construction. * Made under strict ISO 9001 quality standards. * Affordable, high quality construction. * Reliable, time tested design. * Easy to dispose of plastic rings available. Each case contains 30 bags.